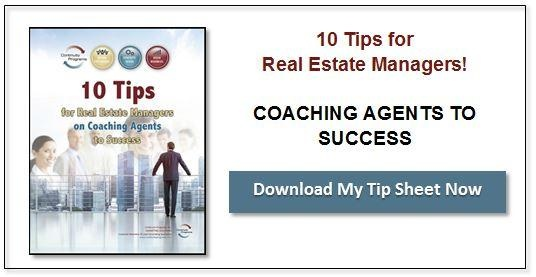 If effective real estate marketing relies on reeling people in to choose you as their go-to pro, testimonials are the powerful bait you can use to lure them. The 2016 Buyer and Seller Survey from the National Association of Realtors found that referrals and repeat business both remain a huge source of opportunity for real estate professionals. In fact, nearly two-thirds of respondents said they found and chose their real estate agent based on referrals by friends or family, or used their agent from a previous transaction. Blog content, social media posts, and other digital real estate marketing get visitors to your website. Automated mailing and emailing campaigns remind people you stand ready to help them meet their home ownership goals. Both can benefit from using testimonials as a strategic element. Here’s how. Use your real estate marketing online and offline campaigns to plant a seed that you are seeking testimonials. In follow-up interactions, ask for candid feedback on your services. Include a request for a testimonial on your client satisfaction survey. If the client offers something positive, ask for their permission to use their response in your marketing. Remember to use a personalized approach when asking for a referral. A canned request will not work. In your email, postcard, survey, or letter, specifically mention details about your work with the client. Make it easy for clients to do. Most people hesitate to do testimonials because they don’t know what to say. Anticipate this and give them some ideas. Use your social media platforms to spread the word. Encourage clients to use online review sites such as Google and Zillow. 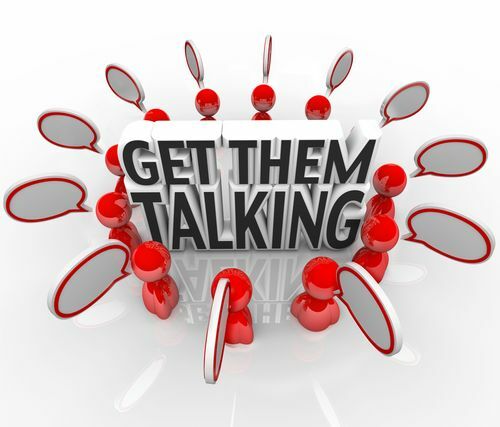 There will always be a few clients who decide to provide testimonials without even asking. It’s more likely, though, that you’ll need to reach out to buyers and sellers you’ve worked with to get their feedback about your business. Clients who love you and the work you did for them will be enthusiastic about helping you spread the word!